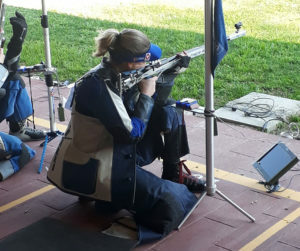 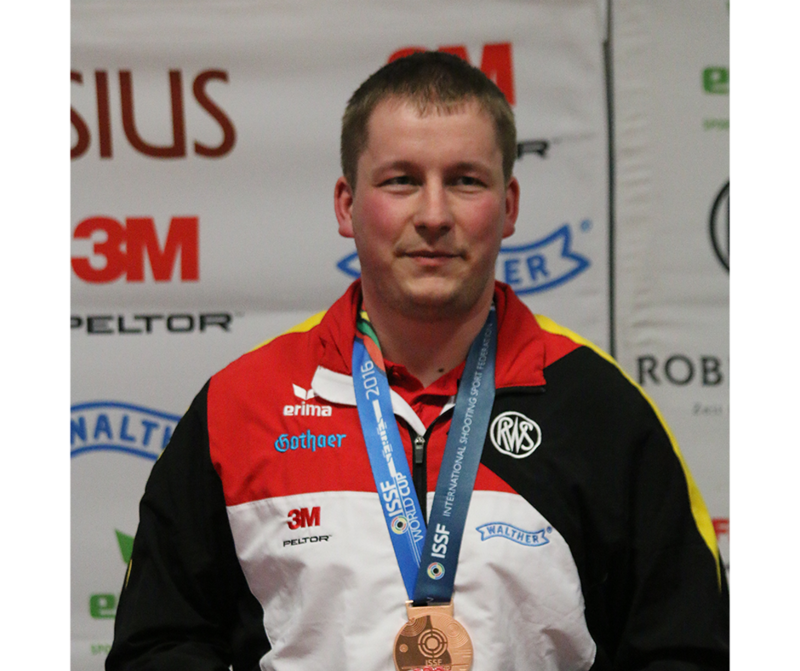 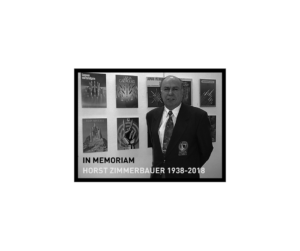 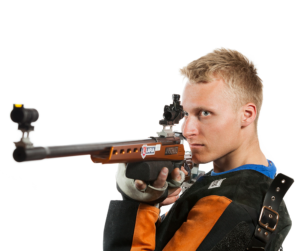 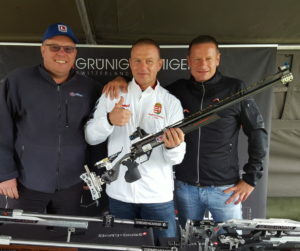 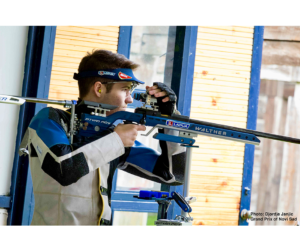 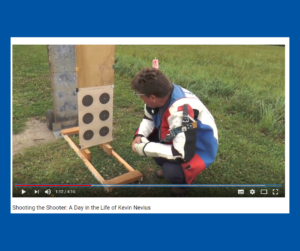 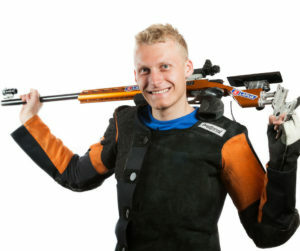 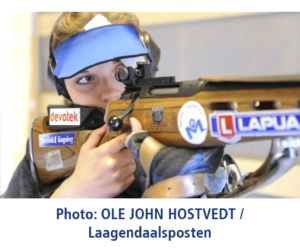 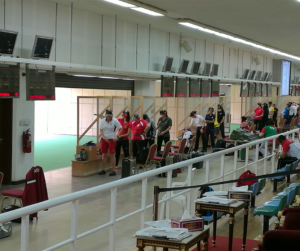 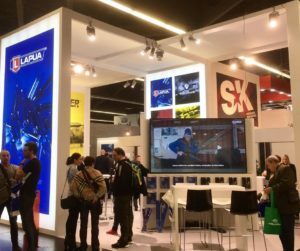 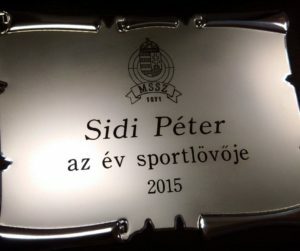 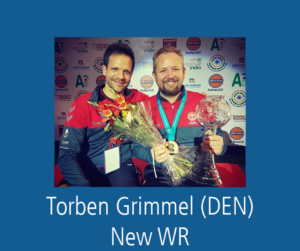 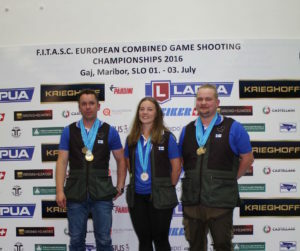 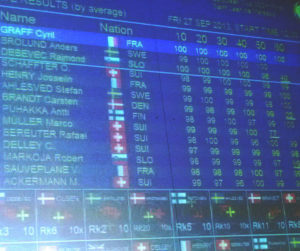 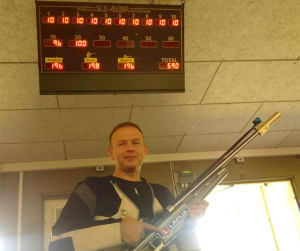 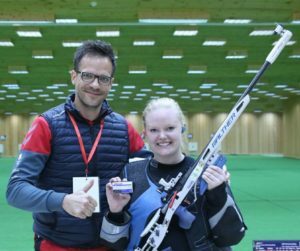 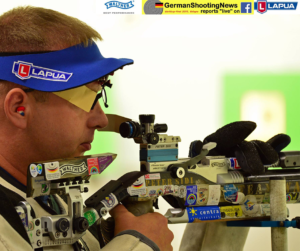 More success at the ISSF World Cup in Munich! 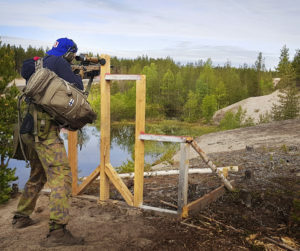 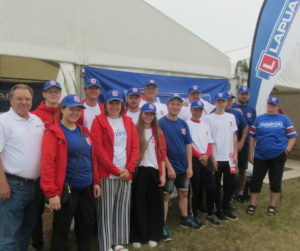 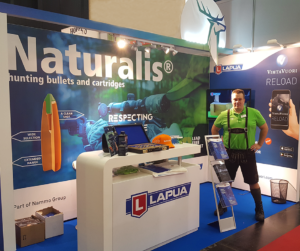 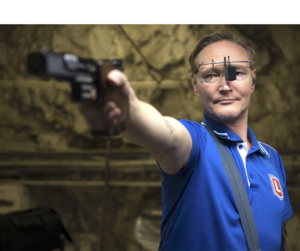 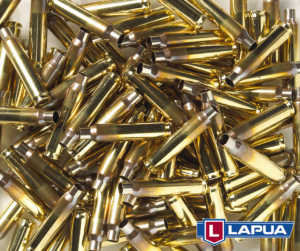 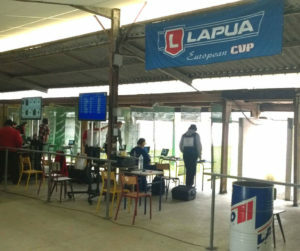 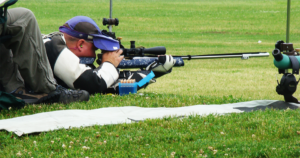 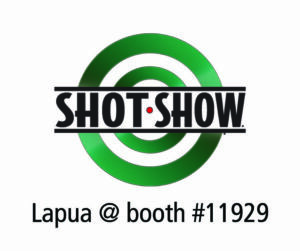 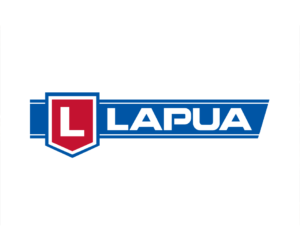 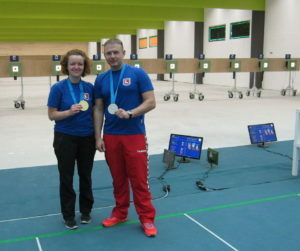 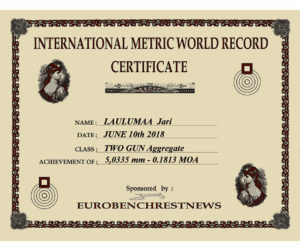 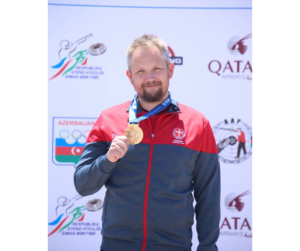 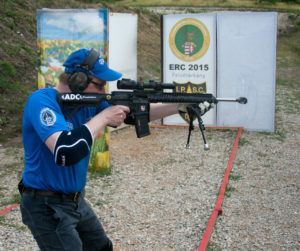 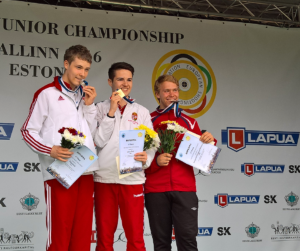 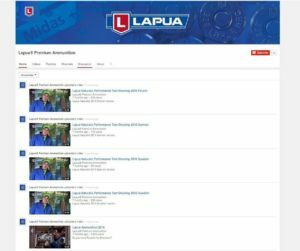 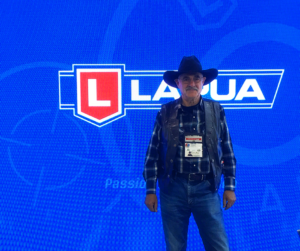 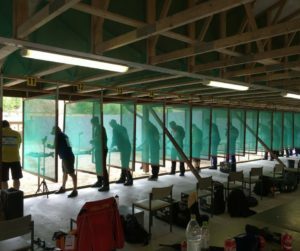 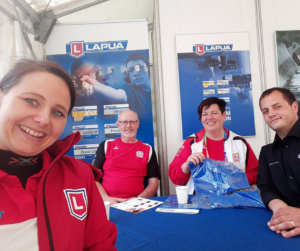 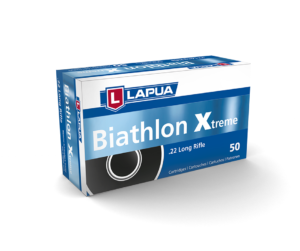 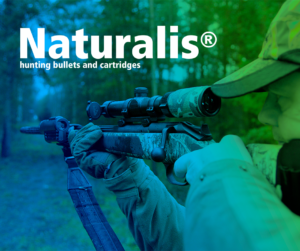 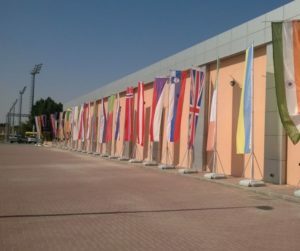 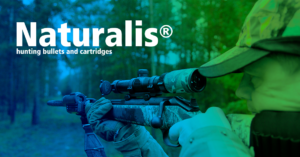 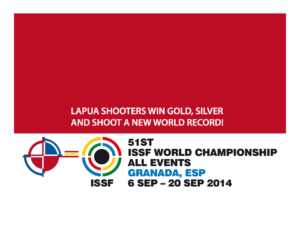 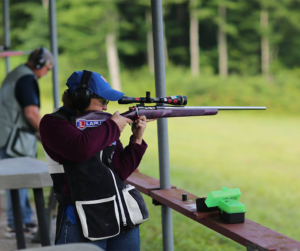 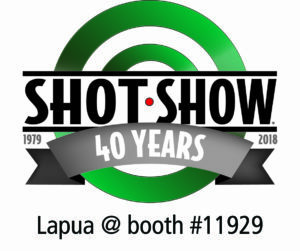 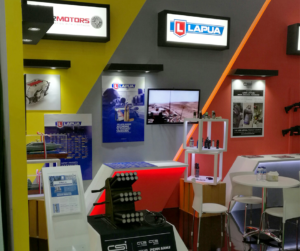 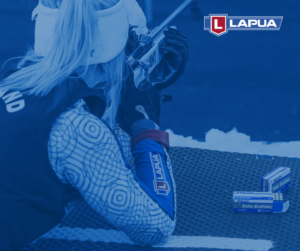 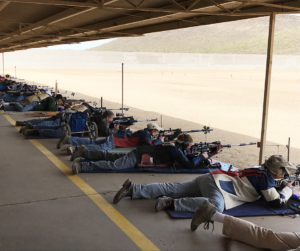 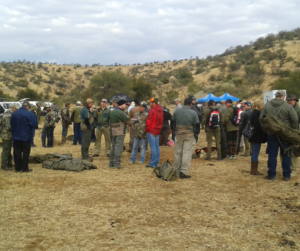 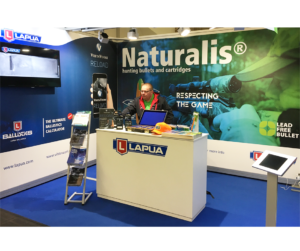 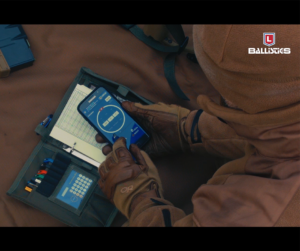 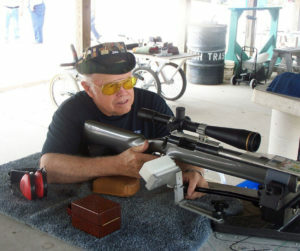 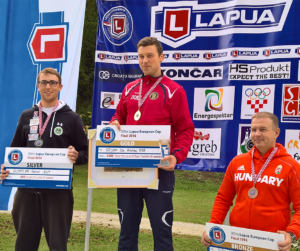 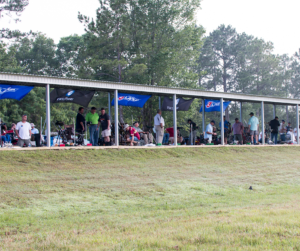 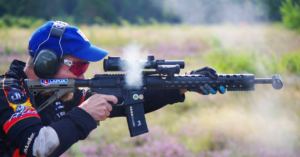 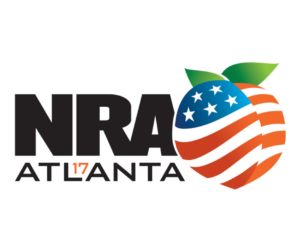 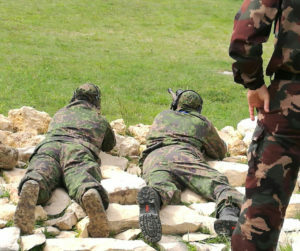 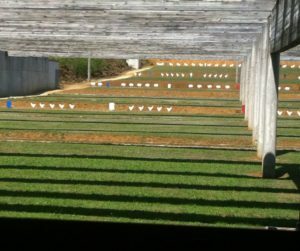 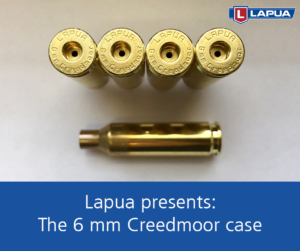 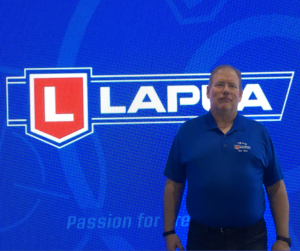 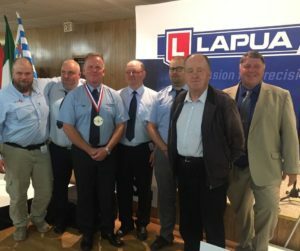 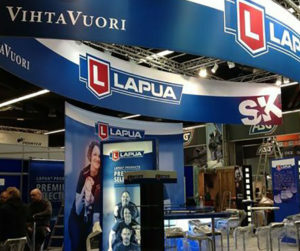 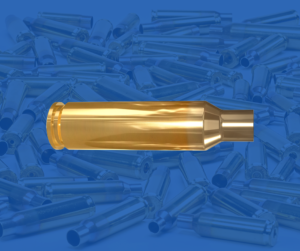 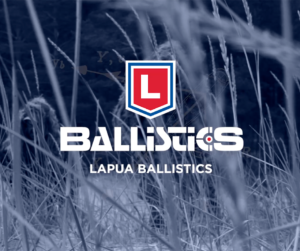 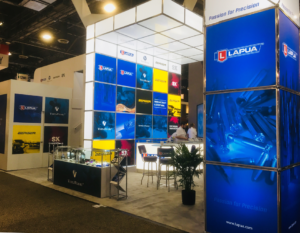 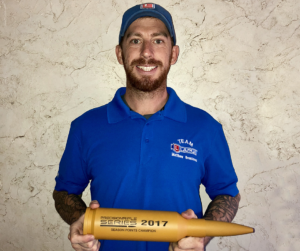 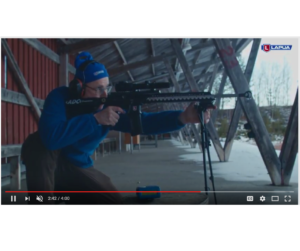 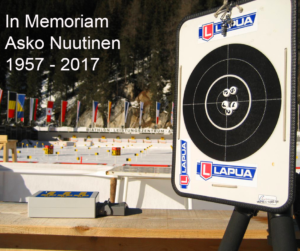 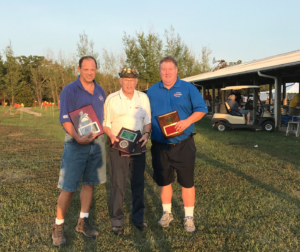 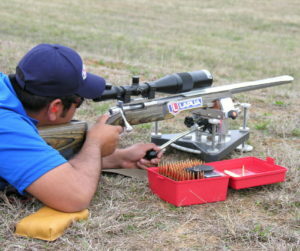 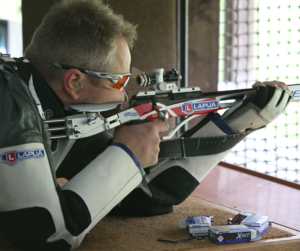 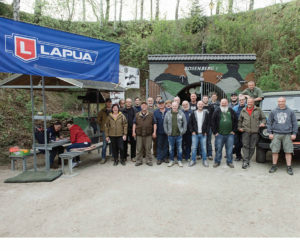 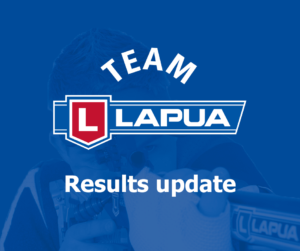 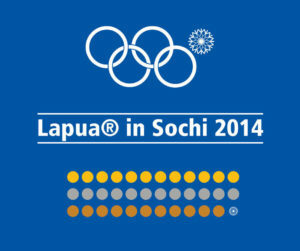 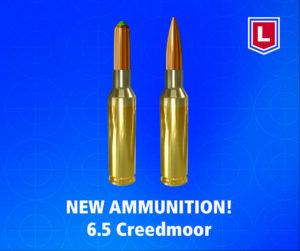 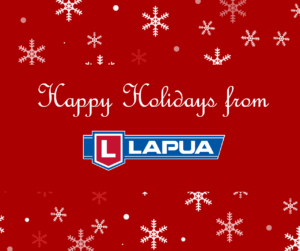 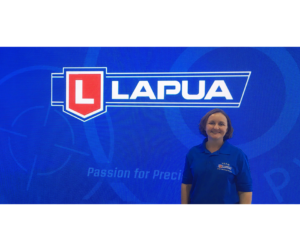 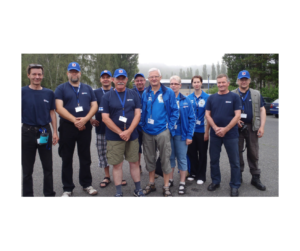 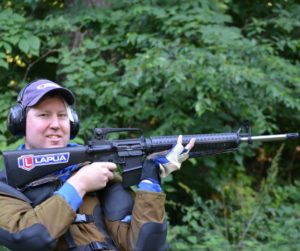 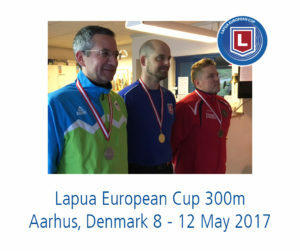 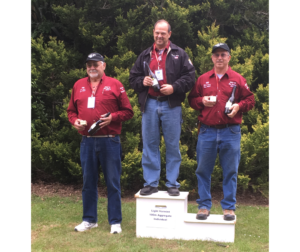 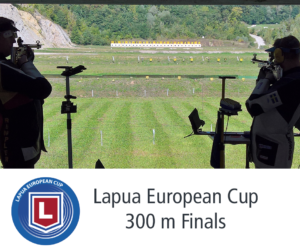 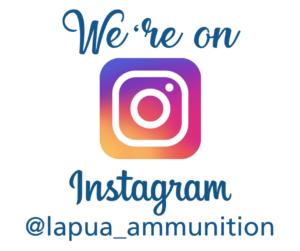 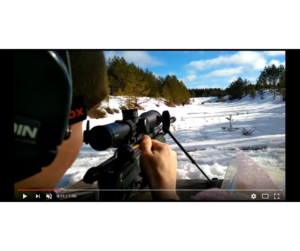 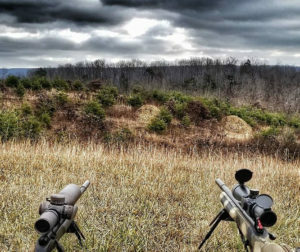 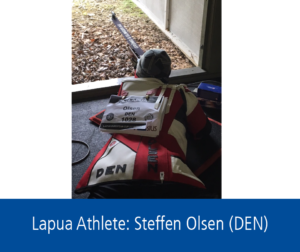 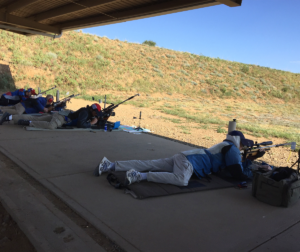 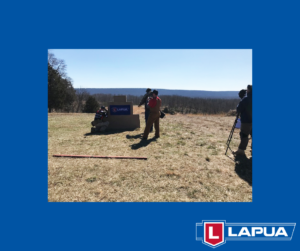 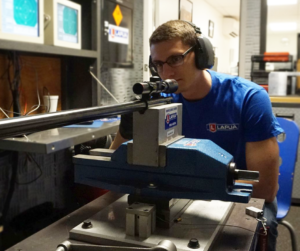 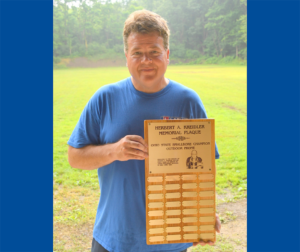 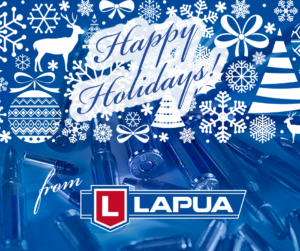 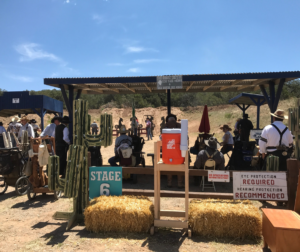 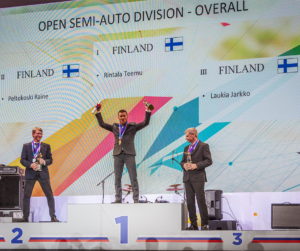 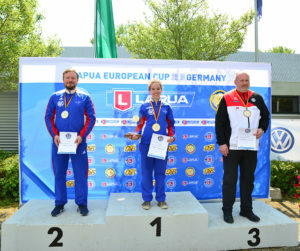 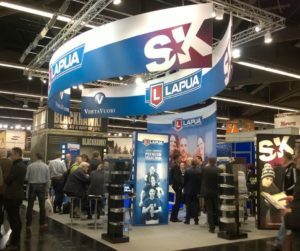 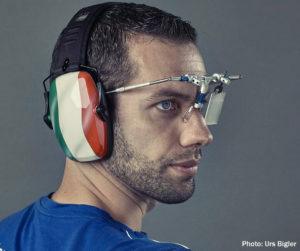 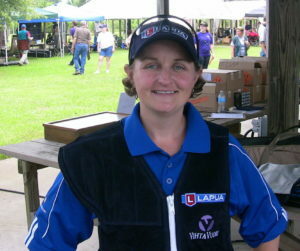 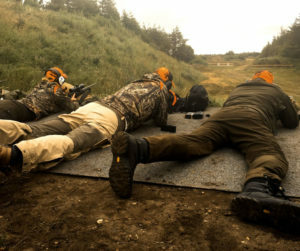 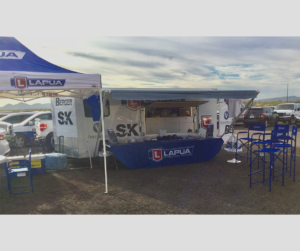 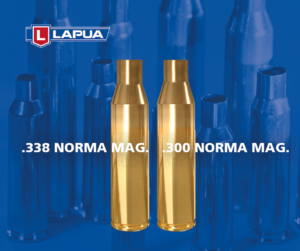 The 25m Rapid Fire Pistol Event is over and ALL Medals were won with Lapua ammo! 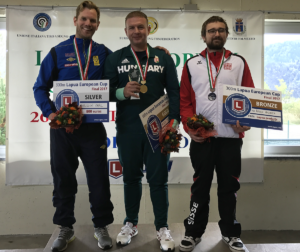 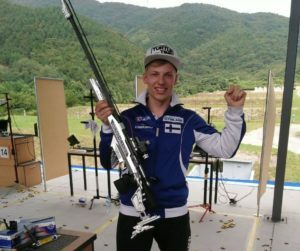 The gold medal went to Zhang Fusheng (CHN), the silver to Jean Quiquampoix (FRA) and the bronze was won by Lapua Team member Christian Reitz (GER)! 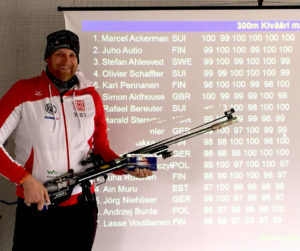 Congratulations Christian!